A great little review from blogger Stephany over at https://stephanyssweetlife.wordpress.com/. Stephany got hold of a set of Kidwavz KV100 headphones, specifically made for kids these feature wireless connectivity via Bluetooth as well as a volume limiting safety feature. "Brainwavz Audio did a brilliant job when designing the KidWavz volume-limited Bluetooth children’s headphones. 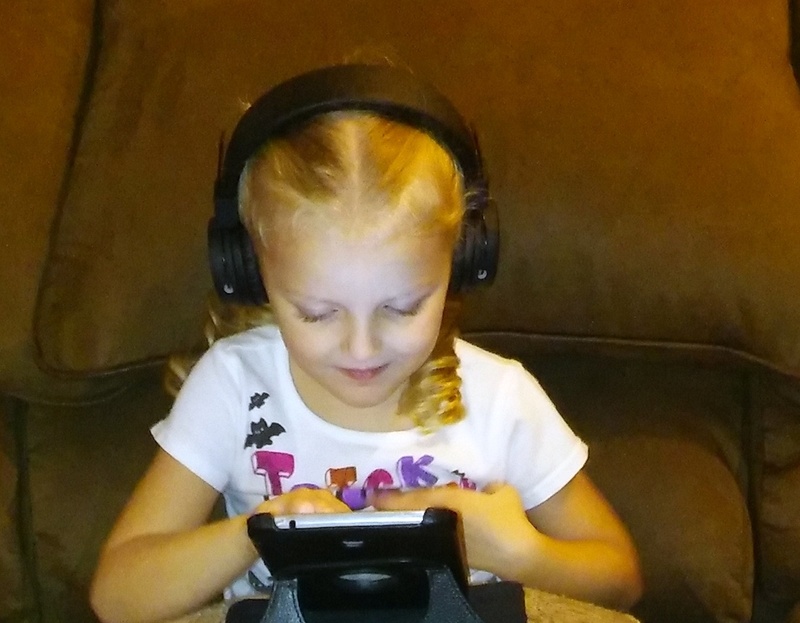 Every aspect of the headphones seems to be designed specifically with their child user in mind"